Discussions Magazine Music Blog: BEN RECTOR/Something Like This: Available September 20th, 2011! 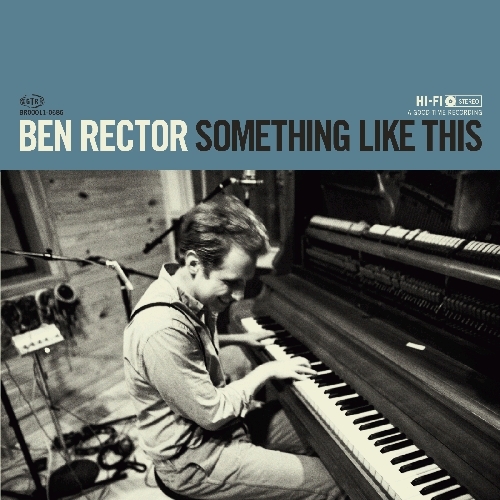 BEN RECTOR/Something Like This: Available September 20th, 2011! 2011 release from the singer/songwriter. Ben Rector's success has been remarkably quick: playing piano and guitar for only a few years, he has already released four albums, toured alongside Five for Fighting, Matt Wertz, Dave Barnes, and Ben Kweller, where he's played his songs for thousands of people and won fans in cities all over the country. A strong word of mouth buzz brought him across the country over the past two years, and to continued surprise, almost each and every show sold out. TV shows have also showed interest in Ben's indie rise, synching songs he has written in One Tree Hill, Drop Dead Diva, Pretty Little Liars, and more.